ENDO—Endodontic Practice Today - Philippine distributor of magazines, books, journals, etc. 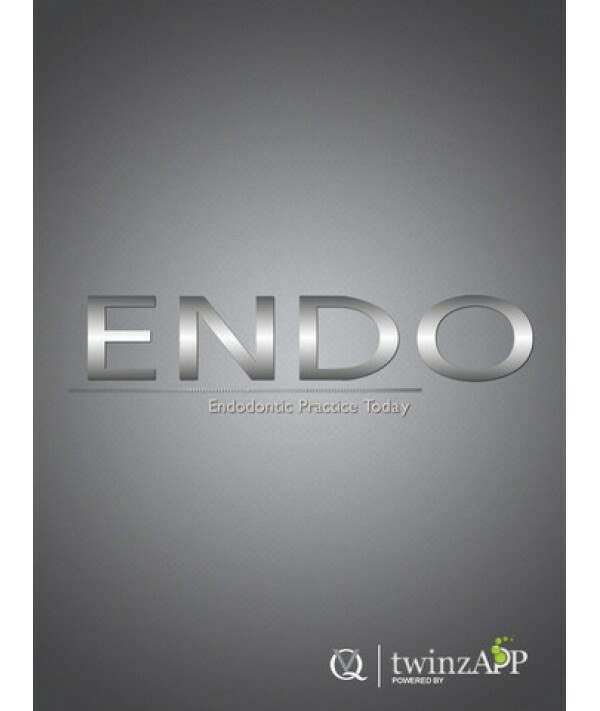 The aim and scope of ENDO is to publish articles relevant to the science and practice of endodontics and interdisciplinary fields. It is intended for dental practitioners with an interest in endodontics, including specialist endodontists. Its purpose is to act as a bridge between original science and clinical practice. The journal also includes contributions on endodontics in relation to periodontics, traumatology, pedodontics, orthodontics, oral surgery, prosthodontics, and implantology.